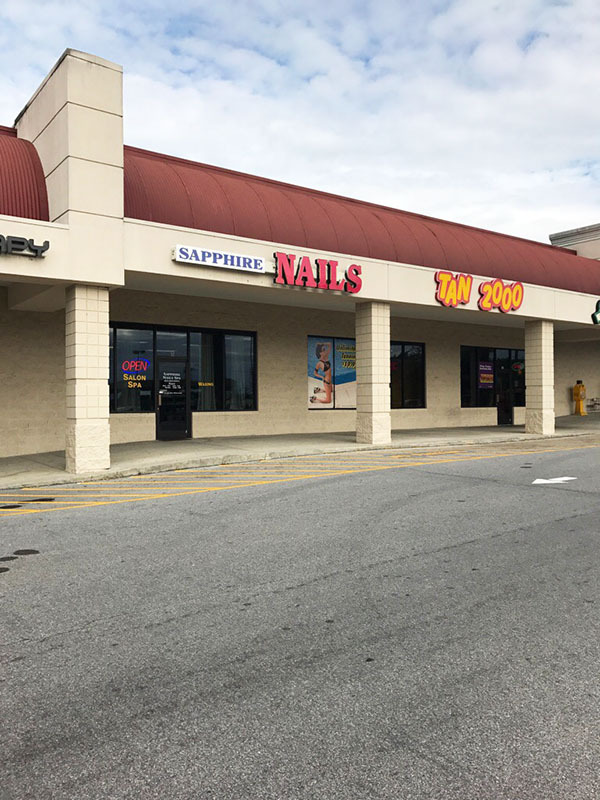 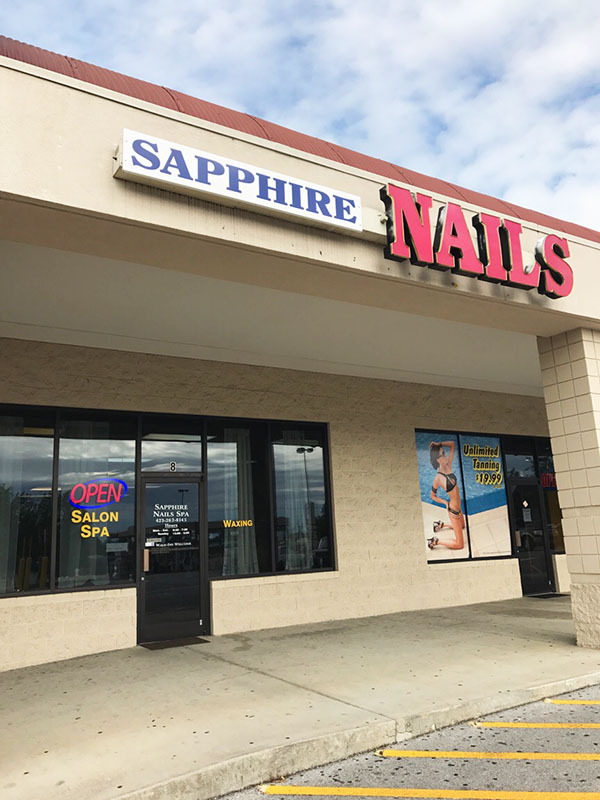 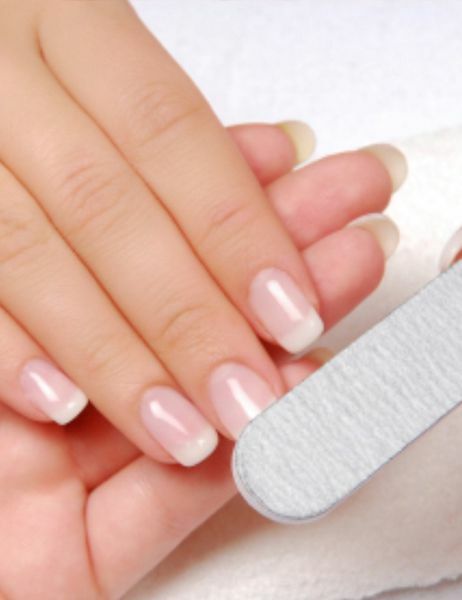 Sapphire Nails Spa is the premier destination for nail services in the heart. 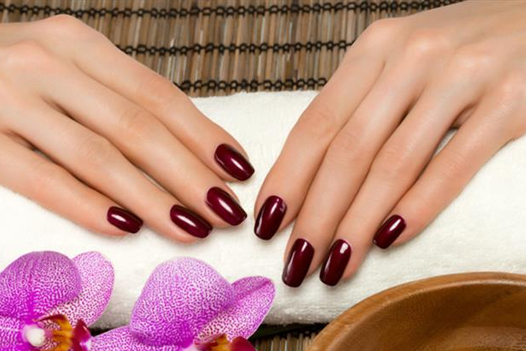 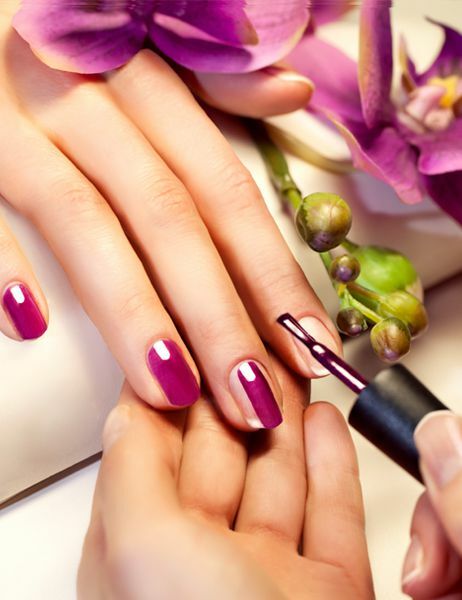 Getting your nails done should be an indulgence and Sapphire Nails Spa understands this. 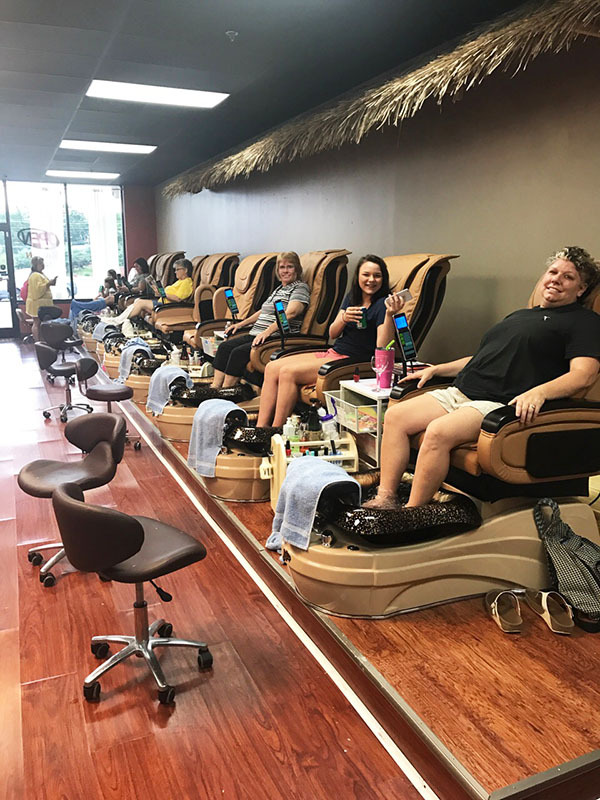 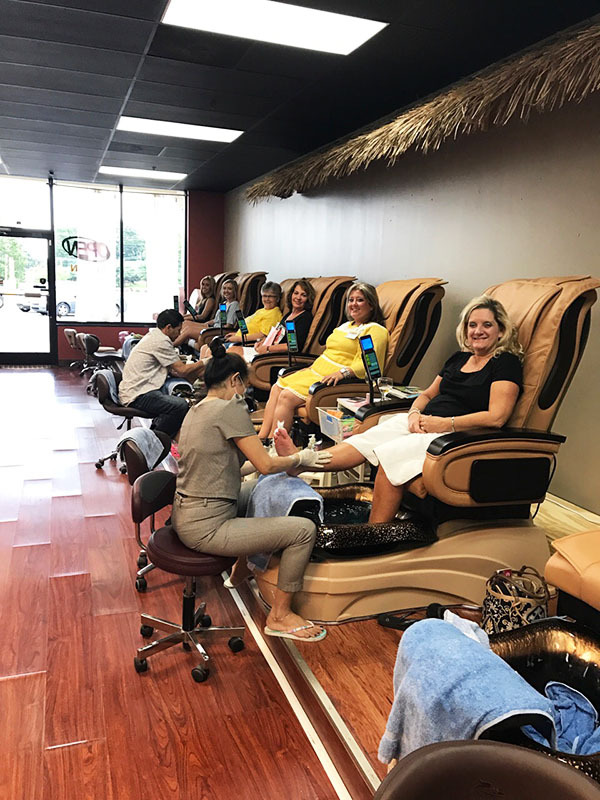 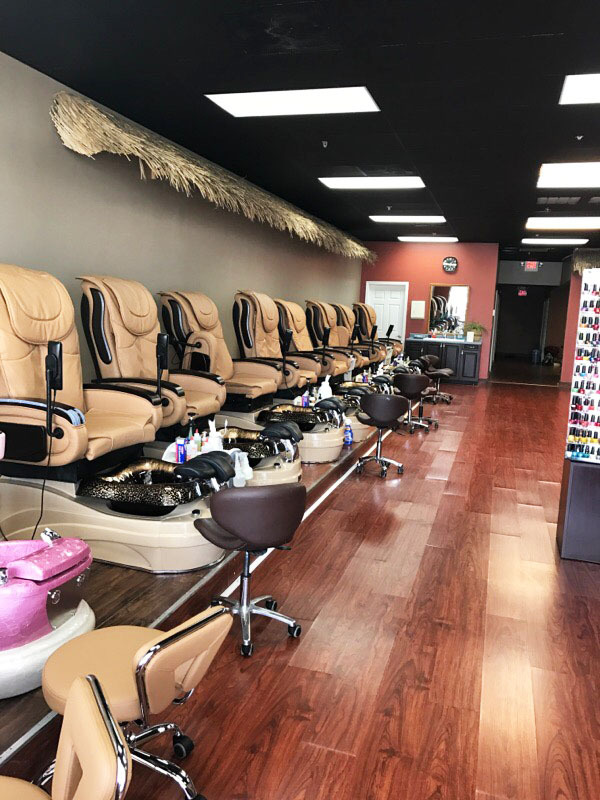 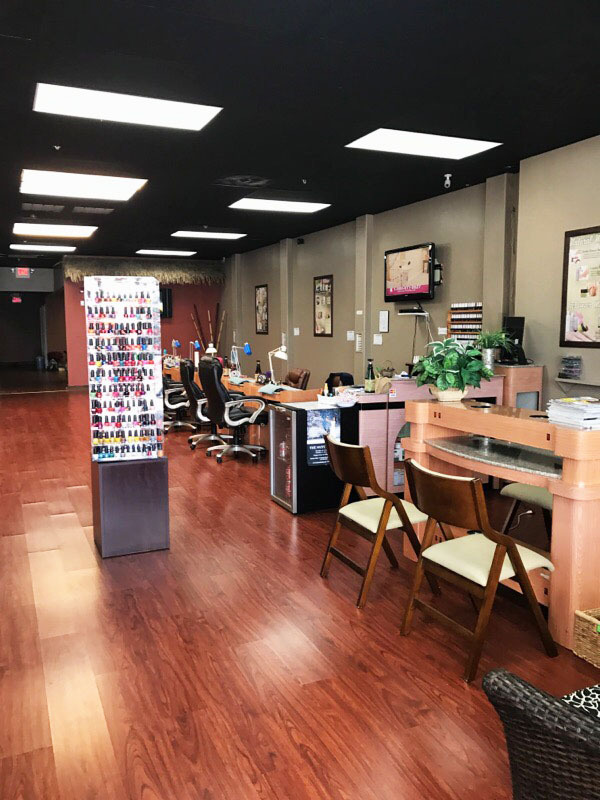 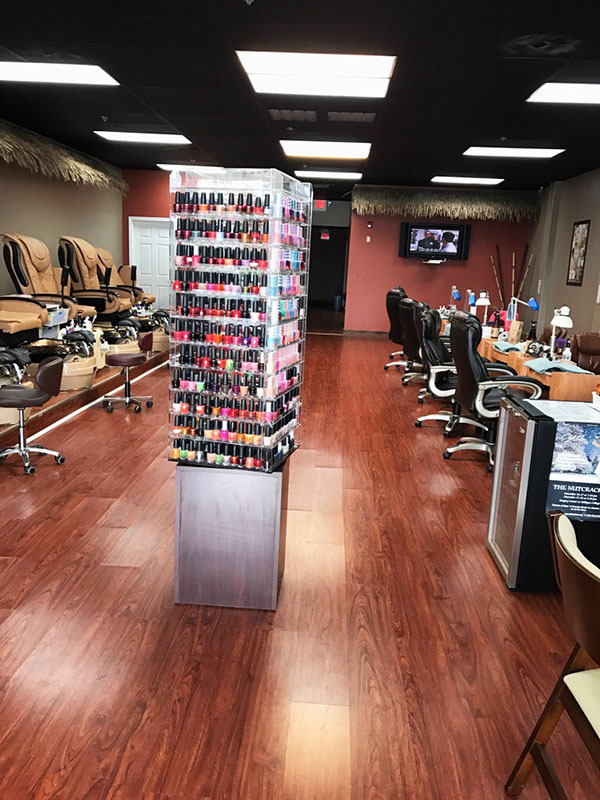 Our goal is to pamper all the ladies with unique manicures and pedicures that will leave your nails looking elegant and makes you feel rejuvenated.